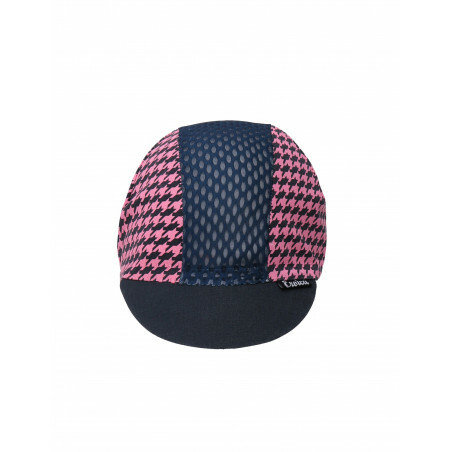 Cotton cycling cap with a breathable mesh in the central section. 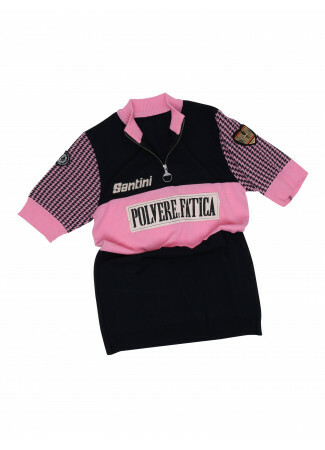 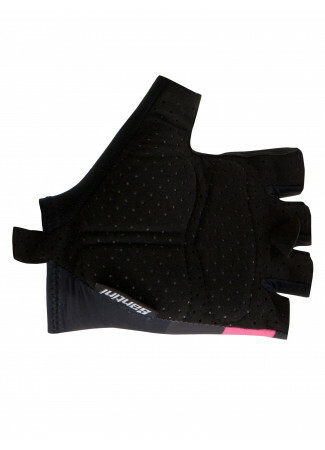 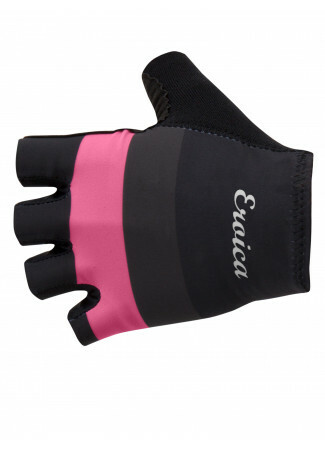 Designed to keep you cool on warmer rides. 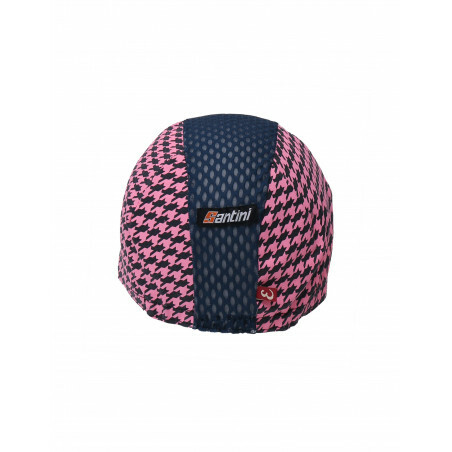 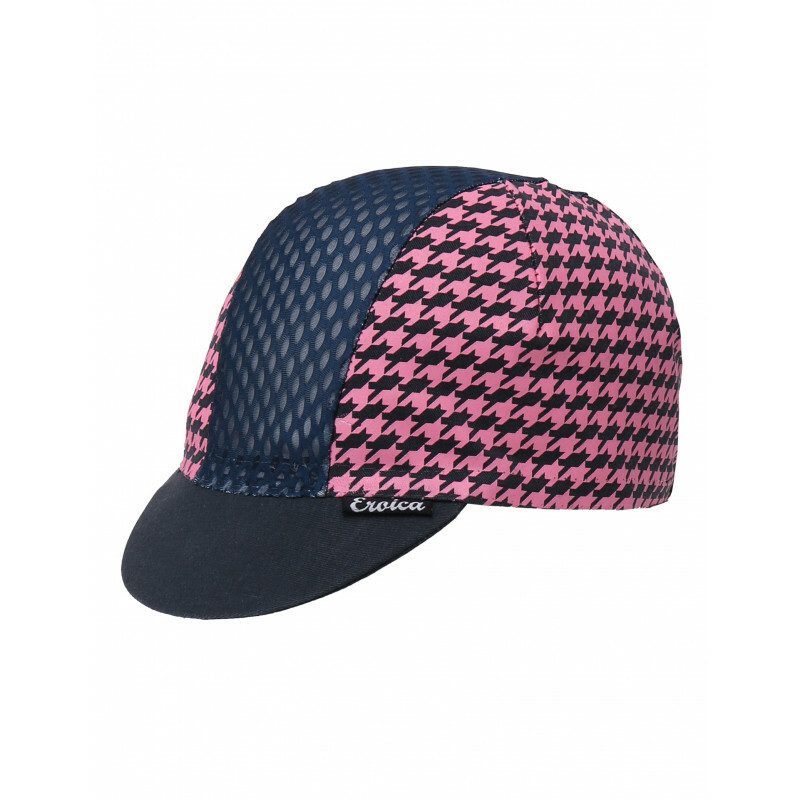 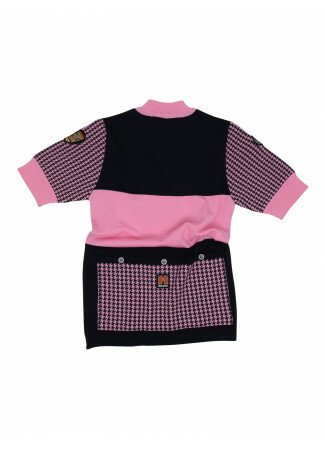 Finished with a pied-de-poule design in dark blue with that distinctive pink colour.